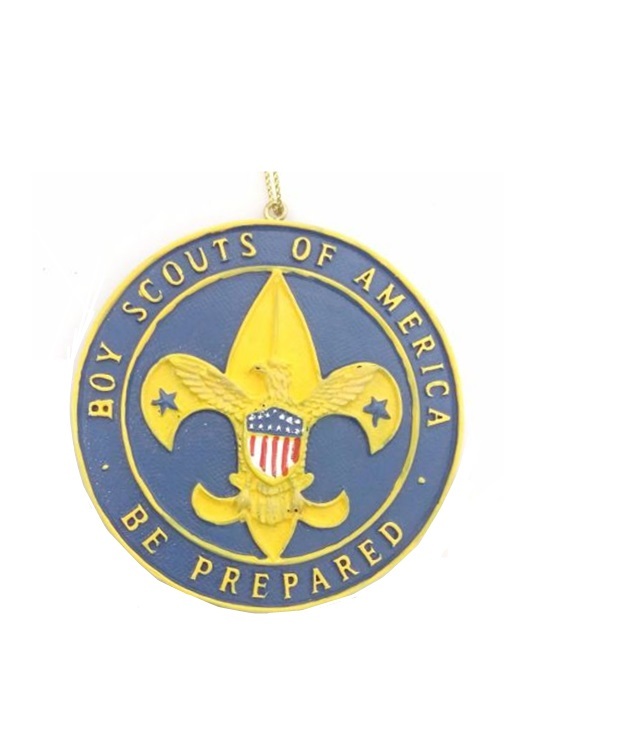 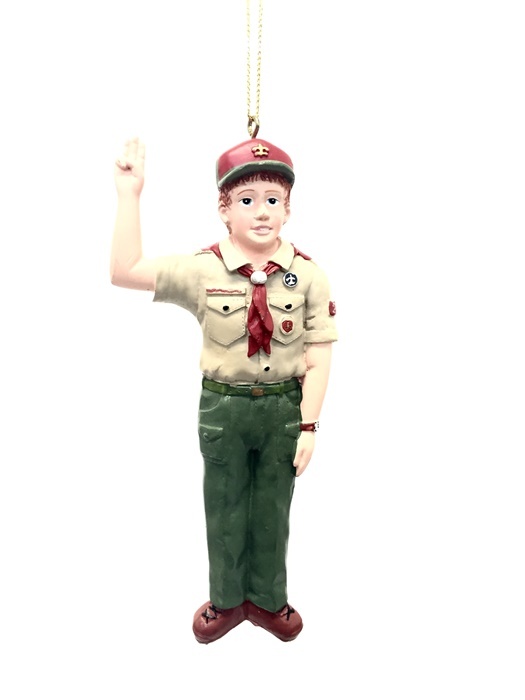 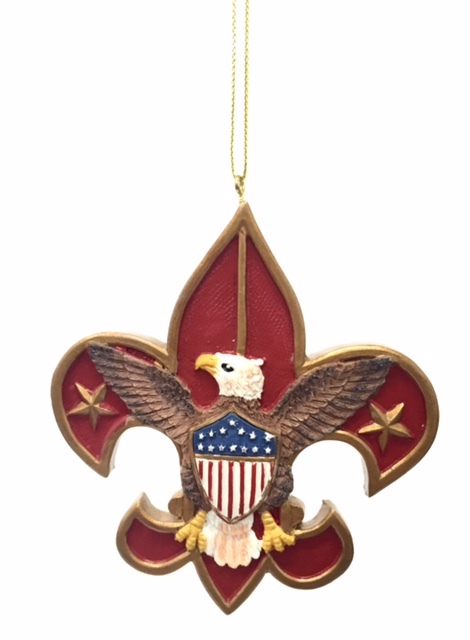 Kurt S. Adler officially-licensed Boy Scout of America ornament. 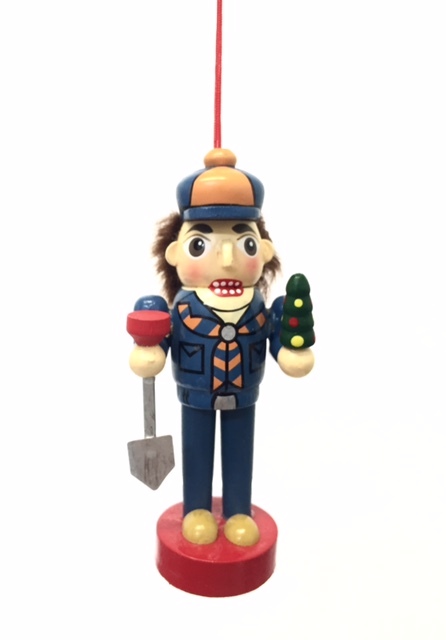 Kurt S. Adler officially-licensed Cub Scout ornament. 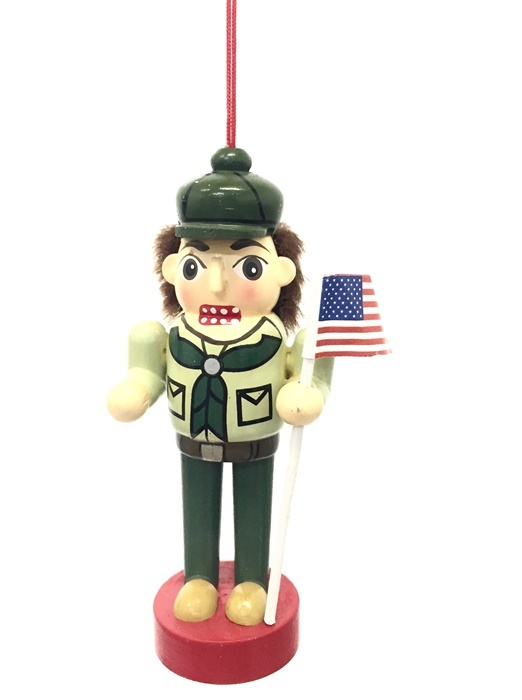 Kurt S. Adler Boy Scouts Nutcracker ornament.